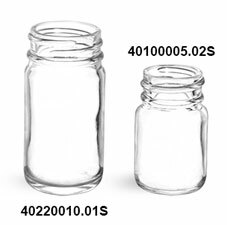 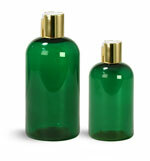 These clear glass bottles may be ordered in a 15 cc or 1 ounce size. 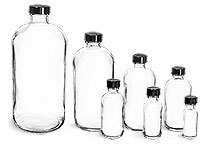 Each round glass bottle has a larger neck for easy filling and pouring. 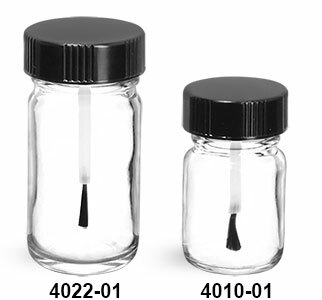 Each container also comes with a thin soft bristled black phenolic PE lined brush cap for applying many products.